What is a record purge? When we think about the term “criminal record”, it understandably fills us with several negative emotions. More often than not, our feelings get the better of us and many people tend to believe that there is no way of getting their life back on track. It’s important to understand that there are a number of ways that offenses are recorded and, if you are arrested, it does not always mean that you will automatically have a criminal record. When the court grants you a conditional or absolute discharge, or if you receive a not guilty verdict, it can result in some confusion regarding the impact on your record. When you are discharged, it’s somewhat like being in the middle of guilty and innocent. In simple terms, you were found guilty but the court decided not to convict you. The guilty verdict means that the charge will reflect on your criminal record despite the fact that you were not convicted. One of the greatest advantages of a discharge is the fact that it will automatically be removed from the CPIC (Canadian Police Information Centre). This is the database that the RCMP uses for record purposes. This removal, however, depends on when the verdict was received. If a verdict as received after 1992, the automatic removal will apply. If the verdict date is prior to 1992, you will need to apply for a purge and file destruction. This procedure is similar to a pardon but the documentation differs somewhat. With all of this in mind, it’s also important to note that systems are sometimes imperfect. This means that, even if you received your verdict after 1992, you should still request a purge and file destruction in order to play it safe. Another benefit of filing this request is the fact that local court and police records will also be destroyed only upon request. The automatic removal only applies to removal from CPIC. In many cases, the trickiest part is determining which process to follow. When establishing whether you need a pardon, waiver, or record purge, it’s best to ask for professional assistance. 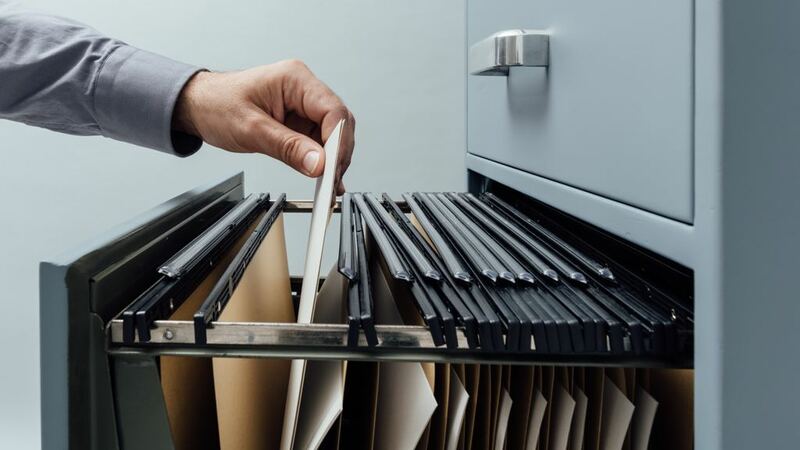 Apart from the legal terms and the possibility of misinterpretation, experts understand how the system works and can advise regarding documents and possible supporting documents that might be required. While this process might require some effort and time, the benefits are certainly worth it. Not only can you set your mind at ease knowing that your record has been purged, but you will also enjoy a better quality of life. You will stand a better chance when it comes to employment opportunities, financial options (mortgages, loans, etc), and you will not need to worry about feeling embarrassed when somebody asks you about your record. At Federal Pardon Waiver Services, our helpful and experienced team understands the delicate nature of each application. We take the time to fully comprehend your case before offering our expert opinion and advice. With us, you can be sure that your best interests will always be our number one priority! Contact us at 1 (800) 543-2137 for more information or to begin the process of getting your life back on track.